I am quite bored of using built-in mail app on my iPad. I want to install interesting mail apps from App Store. Please give me the details of best free mail apps compatible with iPad. Re: Which are the best free mail apps available for iPad? If you are using iOS 5 or later with your iPad, then download Gmail app from App Store. As the gmail is quite popular, you can have a familiar interface with this app and work on it very easily. With this app, you can switch between about 5 e-mail accounts. iMailG is another free mail app available for iPad. It is a fast loading mail app compatible with only iOS 4.3 or later versions. Multiple account switching and search functions are supported on this app. This is the best alternative, if you are not satisfied with Gmail app. 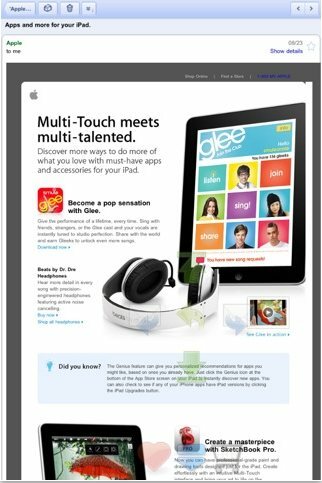 iProrityMail a free ad-supported mail app available for iPad which can be used with iOS 4.0 or later. You can set up Facebook, Twitter and LinkedIn accounts with this app. It is also possible to add separate ringtones for all these accounts. * If you are bored of using the built-in mail app on your ipad , you can go in for the mail apps here...! * You can use any of these apps if you are bored of built-in browser...! * iMailG is a fully loaded email client for the ipad with push notifications and several other features too...! * Yahoo! 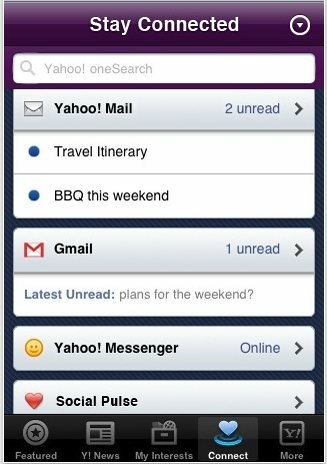 Mail app also has several featues like voice search feature, games cores, weather updates, stock quotes,etc..! * Outlook reflex allows you you to connect to all the outlook emails, and manage mail folders...! * This is the best appp that allows you to get more from MS outlook email account...!! * You can surely go in for any of these free apps....! Ipad became popular because it support many applications.You can enjoy the mail application after installing it in your ipad. HERE IS THE LIST OF THE MAIL APPS AVAILABLE FOR IPAD. Download the above apps from app store. ->>>>You can use any of these apps if you are bored of built-in browser. ->>>>iMailG is a fully loaded email client for the ipad with push notifications and several other features too. ->>>>Outlook reflex allows you you to connect to all the outlook emails, and manage mail folders. ->>>>the best appp that allows you to get more from MS outlook email account. ->>>>You can surely go in for any of these free apps. you can access your mail , contacts and folder quickly. It's totally free of charge and you can enjoy the free mail application. 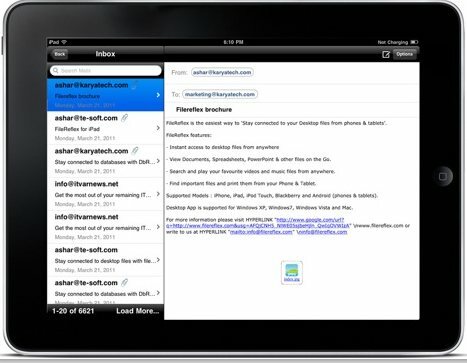 The following are the best free mail apps available for iPad. 1.Gmail the most preferred one at the present time. Hope the information helps you.If you have any more query you can leave your message here.